If you’re excited about shaping the innovations of tomorrow, we want to hear from you. There are countless opportunities at Siemens Singapore and you’ll join thousands of the smartest minds, all working together to build a better future. We recruit people from all walks of life. Our main aim is to find people who can contribute to world-changing technology. Can you can help us create what’s next? Supporting with copy editing for internal communications, developing curated content for social media platforms, etc. Assist the Business Developers in the regions assigned on new project selection, engineering, pricing, documents. Wen Fang graduated with a Bachelor of Business Management, majoring in Finance, from the Singapore Management University. 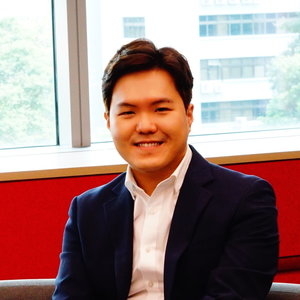 Daryl graduated with a Bachelor of Engineering Science (Mechanical Engineering) and Master of Science in Technology Management from Nanyang Technological University (NTU). Vanessa is a 3D Design Angel at the Siemens Digitalization Hub in Singapore. She has a Bachelor of Fine Arts in Digital Art and Animation from Digipen Institute of Technology Singapore in 2015. 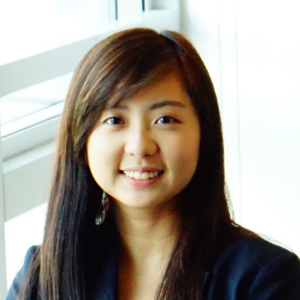 Lindon is a Business Development Manager for Digital Services at Siemens Singapore. He has a Bachelor of Engineering in Chemical and Biomolecular Engineering from Nanyang Technological University in 2010. 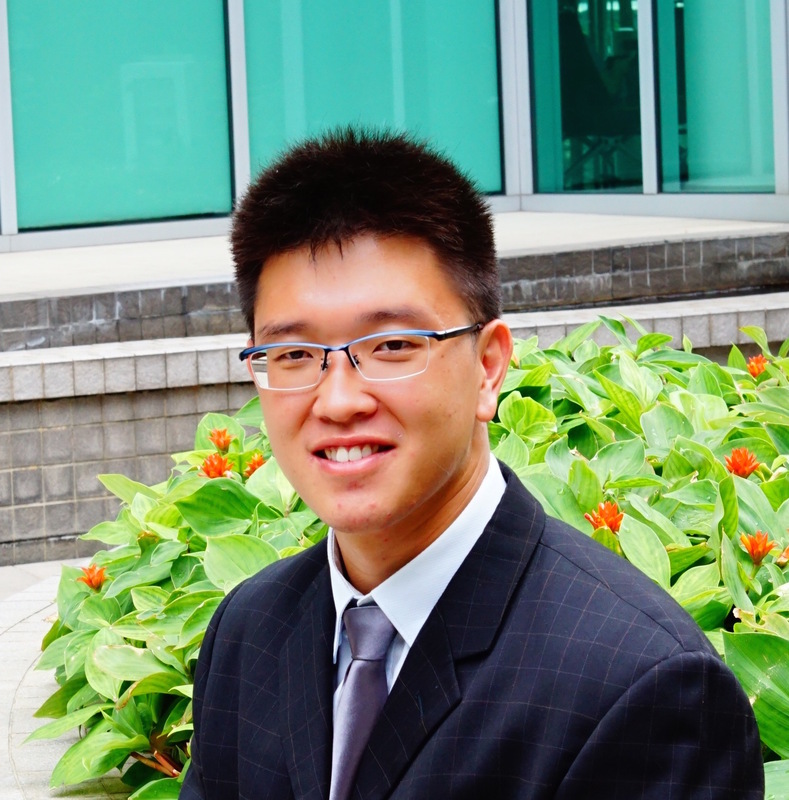 Ronnie shares on what he looks for when hiring account managers at Siemens. Connect with Siemens Pte. Ltd.